Hello, it has been a while. But how about it, we have had a summery day. 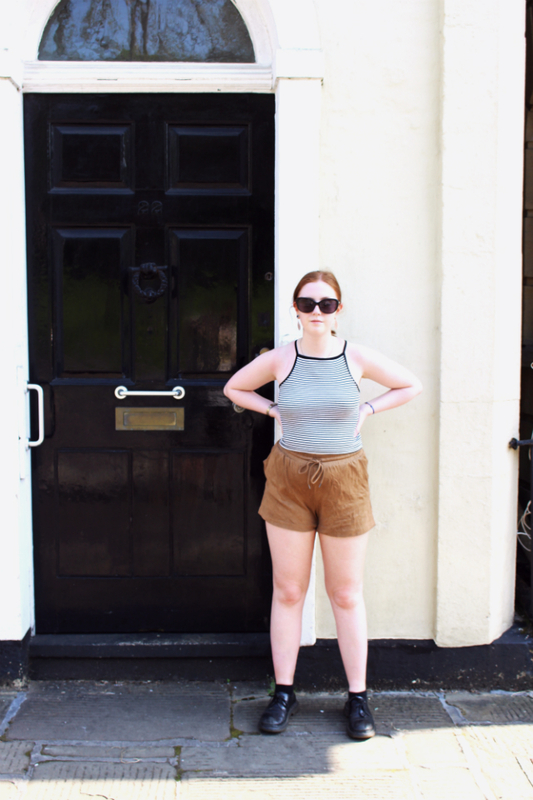 Of course, like all sun-seeking Brits, I put on my favourite shorts and little top and spent the day having a barbecue covered in SPF 50, moaning about how hot it is. 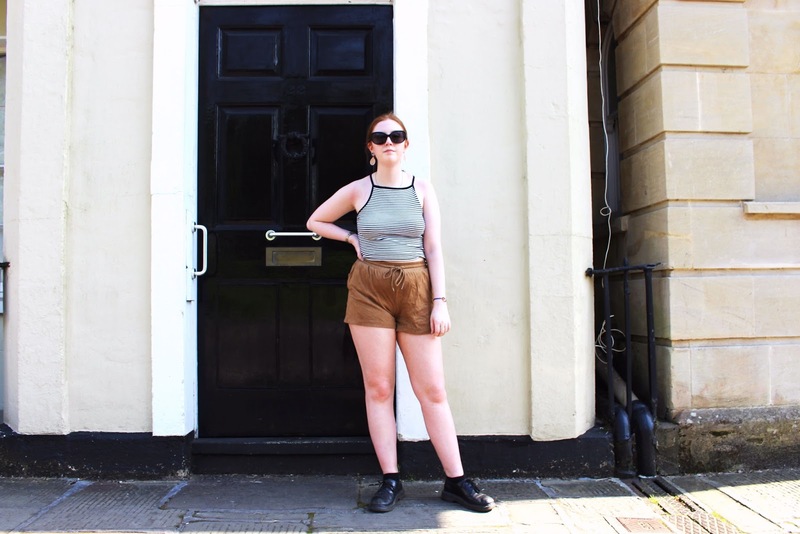 I picked up these faux suede shorts from H&M a few years ago and I still love them, they are such a classic piece that I hope will stick with me for a long time. 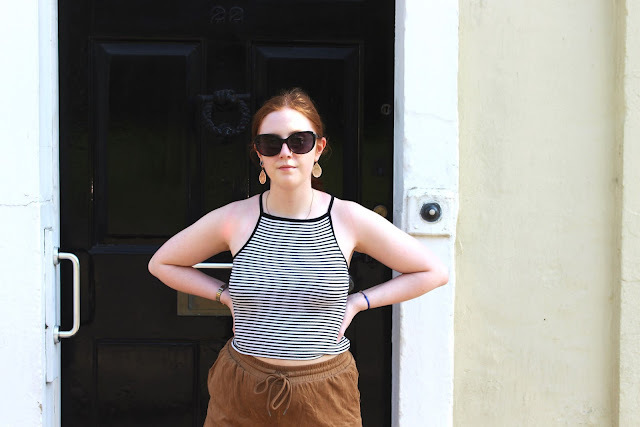 I love how brown suede looks with stripes so I always reach for this Primark cami which, as you can imagine, was super cheap. 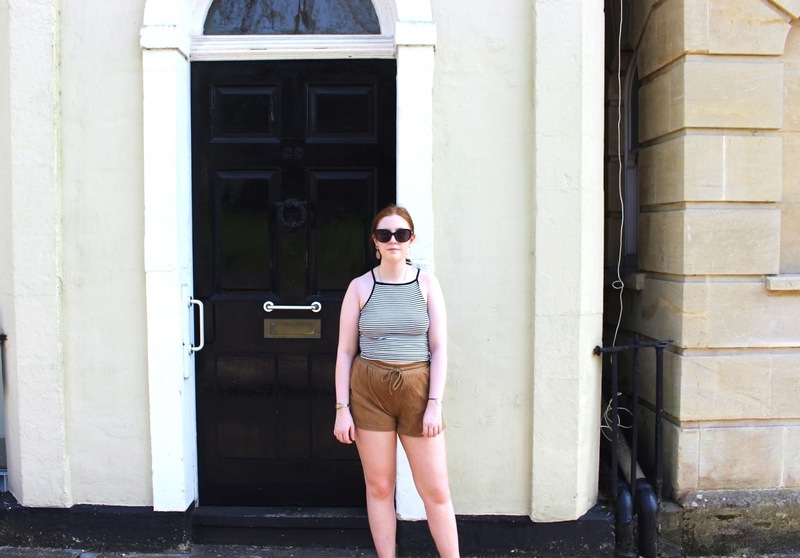 I didn't wear weather appropriate shoes as we walked to Clifton Suspension Bridge and back which was an all round 8 mile trip so comfort was key. 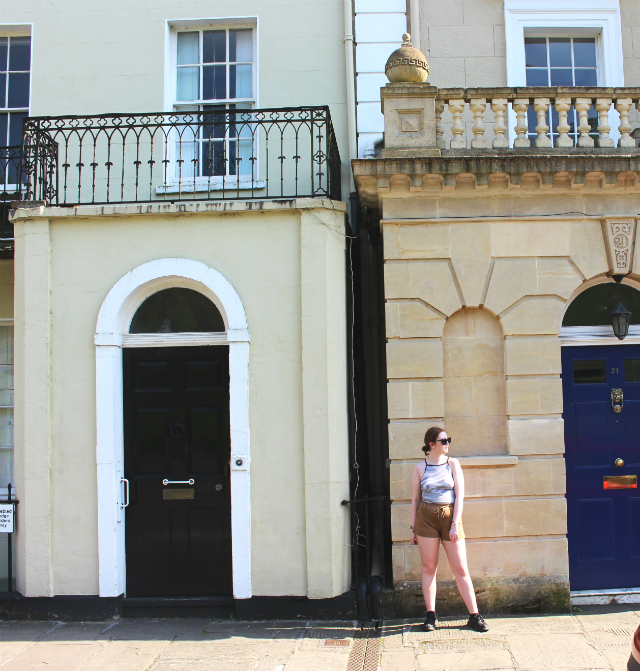 I'm hoping that we get a few more days like this over the next few months so I can actually go bare legged a few more times before winter. I hope you all enjoyed the sun. What did you all get up to? Perfect for summer styling dress. We have so many great options to choose in summers. So why to pick all the cliche designs this time. Cosabella has come-up with it's amazing collections of outwear lingerie and the best bralettes. Even the stuff like thongs, bras etc in amazing designs and colors. It a must grab deal I must say!